In the age of technology and “big data”, you probably know that analytics give you the unbiased facts about how your business operates – they’re used to maximize revenue, increase margins, minimize expenses, and streamline operations (just to name a few use-cases). If you’ve invested in analytics and they’re working like they should, then you’ve got a leg up on your competitors – you’re able to make real-time pro-active adjustments to business operations to stay on the leading edge, while your competitors are being reactive and making decisions based on “a hunch” rather than the facts (that is, the truth in the data). But sometimes, you’ve invested in analytics but they just don’t deliver what they should, and you’re stuck wondering why. 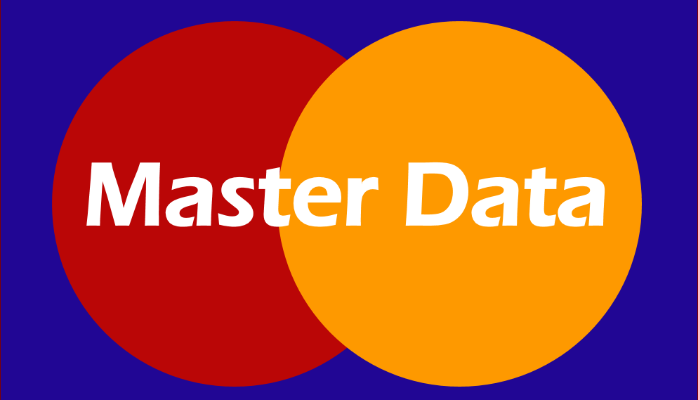 Of course, it could be a lot of things, but in my experience, it’s often poor Master Data. Master Data is the foundational building blocks on which analytics are built, and if you don’t master your Master Data, then your analytics will always be sub-par, at best. Not only will perfecting your Master Data greatly improve the value of your analytics, but it’ll will develop the rigor and discipline needed by the business users to create consistent and trusted data in all other business transactions. The better your data, the better your analytics, and the better your business. So how do you perfect your Master Data? Easy. I’ll give you three versions of the same answer. Choose which answer suits you best, based on your role, or your aptitude and desire for details. The Full Details for the Executioner (what you need to know in order to actually do this). The Exec Summary: Make your data available, allow people to update it, refresh it often, and never stop doing this.